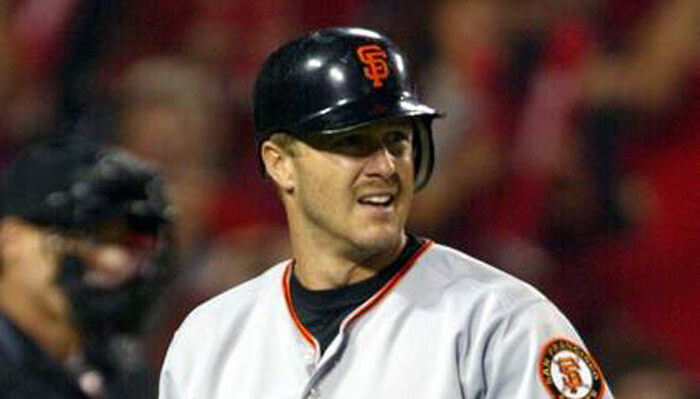 Jeff Kent, a Mormon, is best known for being a former Major League Baseball second baseman. Today, however, many know him for his role in a reality television program called Survivor: Philippines. Players work to survive on an island as a member of one of three teams while avoiding being voted off the program by the other players. Kent became a member of The Church of Jesus Christ of Latter-day Saints, whose members are sometimes called Mormons, in 1989. He has often noted that it changed his life. As a result, he avoided many of the activities popular with athletes in their spare time. Jeff Kent grew up in Huntington Beach, California. After graduating from Edison High School, he played for University of California at Berkley and then was drafted on the 20th round by the Toronto Blue Jays for the 1989 amateur draft. 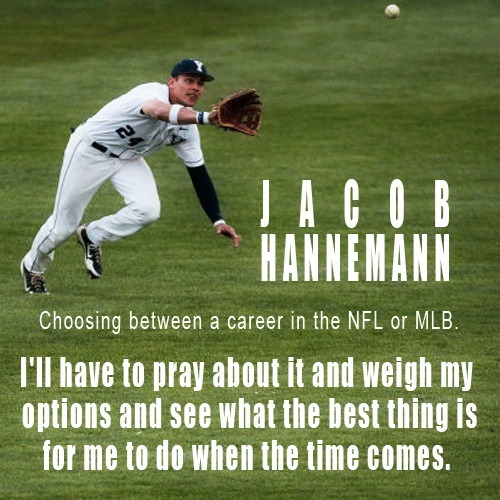 He played four years in the minor leagues and then made the opening day roster for the Blue Jays. He was then traded to the Mets where he played for four years. He spent one season with the Giants and then moved on to the Houston Astros. He finished his career with the Los Angeles Dodgers, retiring in 2008. During his career, he was an All-star five times and a Silver Slugger award winner four times. He was chosen MVP in 2000. He hit more home runs than any other second baseman. Today, he is a contestant on Survivor, one of two Mormons on the program this year. The other Mormon, Angie Layton, was the third person voted off the program. Jeff Kent is married. He and his wife and children live on a ranch in Austin, Texas.